Dr. Carla MacDonald joined the Huntington University Social Work Faculty in the fall of 2005. MacDonald has over 30 years of experience in social work, counseling, teaching, and community service. She holds a Bachelor’s of Social Work degree from Manchester College, a Master’s in Social Work from Indiana University, a Master’s in Business Administration from St. Francis University, a Master’s degree in advanced leadership studies from Indiana Wesleyan University. She earned a doctorate from Indiana Wesleyan in Organizational Leadership. Her dissertation research studied the relationship of cultural competence between faculty and students who study abroad. MacDonald was the Vice President of Client Services and Marketing for Pathfinder Services for over 26 years. 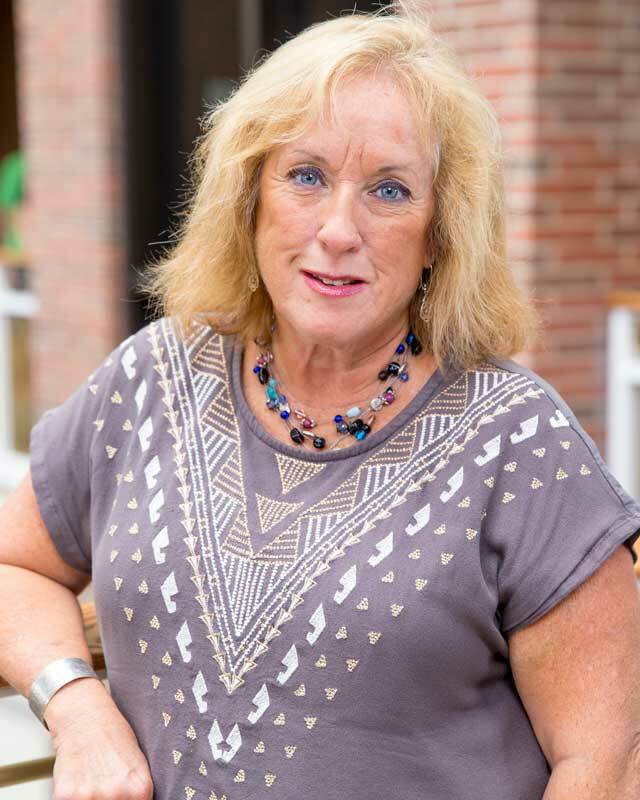 She has also performed social work duties as a consulting social worker for Parkview Hospital, a mental health consultant for the Samaritan Counseling Center in Huntington, and as an outpatient therapist for Bowen Mental Health Center in Huntington. MacDonald is a former board member for the United Way of Huntington County, HELP of Huntington County and Parkview Huntington Hospital Foundation Board. She currently serves on the boards for the Boys and Girls Club of Huntington County and Place of Grace transitional shelter for women transitioning out of the criminal justice system in which she serves as the chairperson of the board. MacDonald also serves on the Careers and Technical Education Advisory Committee for Huntington North High School, Human Rights Council for Pathfinder Services, and City of Huntington Prevention Taskforce. MacDonald and her husband, Bob, have two adult daughters, Jessica Baker and Jennifer Yarger whom are both married. Jennifer and her husband, Kevin, are both Huntington University alums (’07). She is a grandmother of five. She is a member of Trinity United Methodist Church where she serves on the finance committee and children’s ministries.